You make a difference. 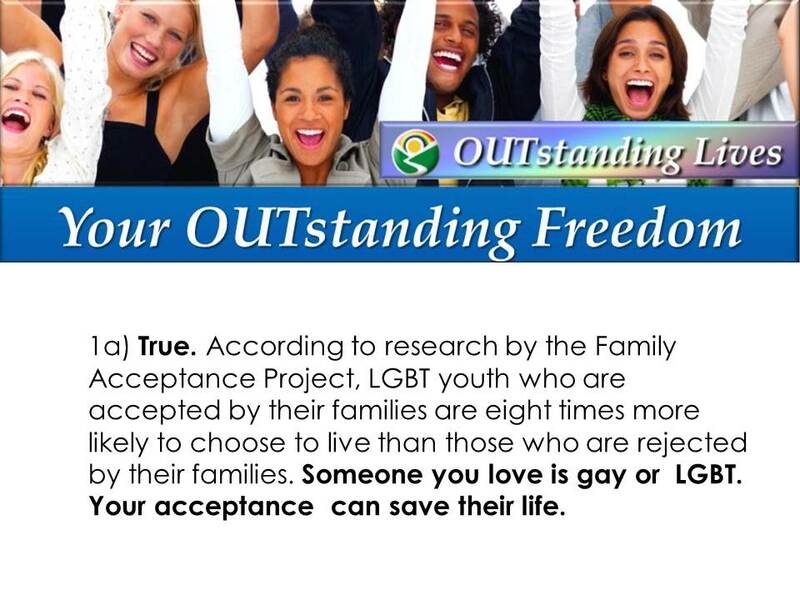 You are invited to join us to save more save lives of LGBTF youth (lesbian, Gay, Bisexual, Trans & Friends) and inspire teen self-esteem. Dare to dream of a gay-friendly quiz game played in schools & workplaces worldwide. 2) click a button to the right to join the dream. Would you like to thrive by inspiring the world? 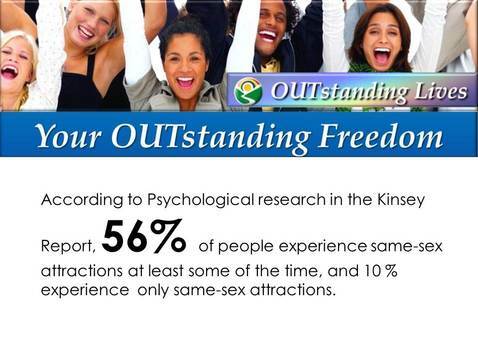 Dare to dream of OUTstanding Freedom for you and for LGBT youth. 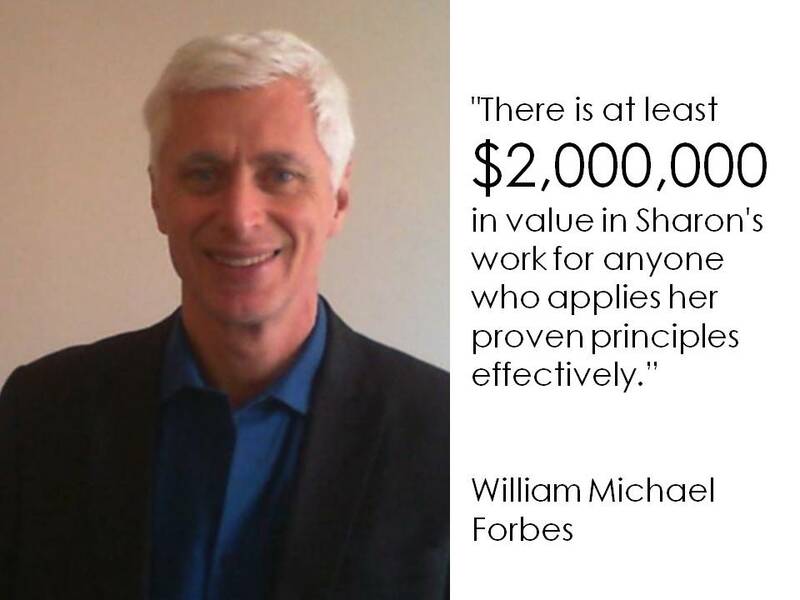 Would you like to make great money by making a difference? 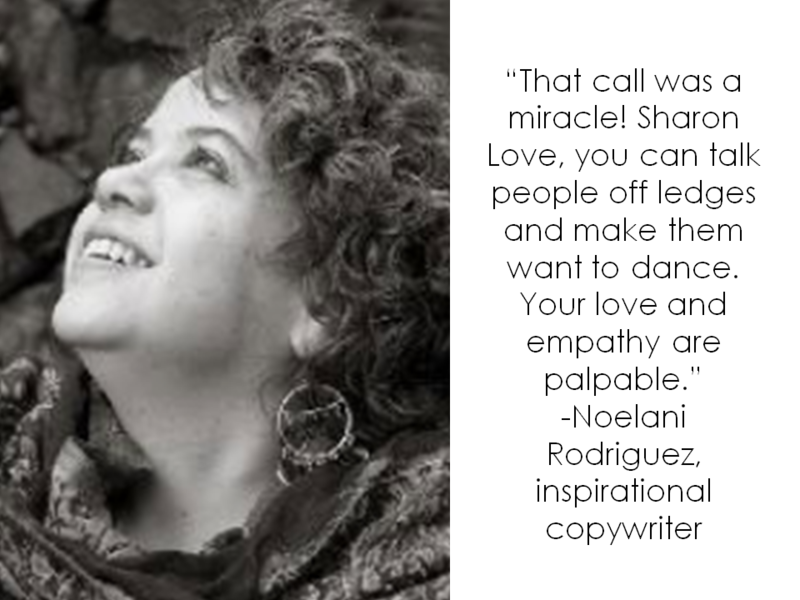 I overcame near-mute shyness and earned $500,000 by inspiring people with public speaking. Bet you can, too. Thrive & save lives of gay and LGBT teens? 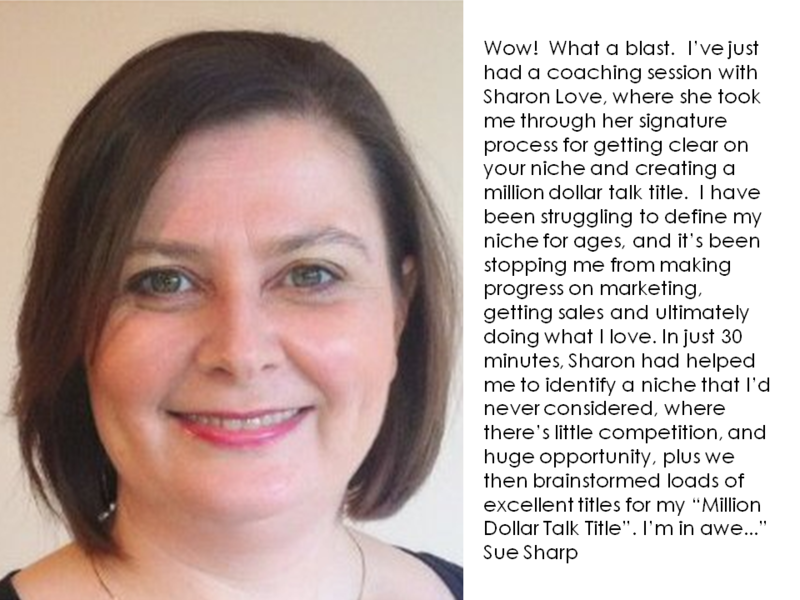 Would you like Free OUTstanding 6-Figure Success Tips to attract high-paying clients and make a difference? Are you a gay-friendly speaker, teacher, trainer, social media activist or performer (or would you like to be)? If so, these free strategies are for you. Good speakers can earn over $10,000 per talk and change the world (no, it's not a typo. you can Google "keynote speaker fees" if $10,000 per hour surprises you). Your Three Free OUTstanding Speaking Success Strategies below can save you years of time and thousands of dollars. They can help you avoid the #1 most common mistake that most speakers make. First, you're probably wondering who I am & why you should listen to me. I'm Sharon Love, M.Ed. In high school, I was so painfully shy, I earned the reputation as "the kid who can't even talk." Using a few secrets I'd like to share with you, l earned over half a million dollars from public speaking. These secrets helped me inspire thousands of people with my presentations, and over 2.2 million people with social media (you can see the article at the bottom of the page for more details). 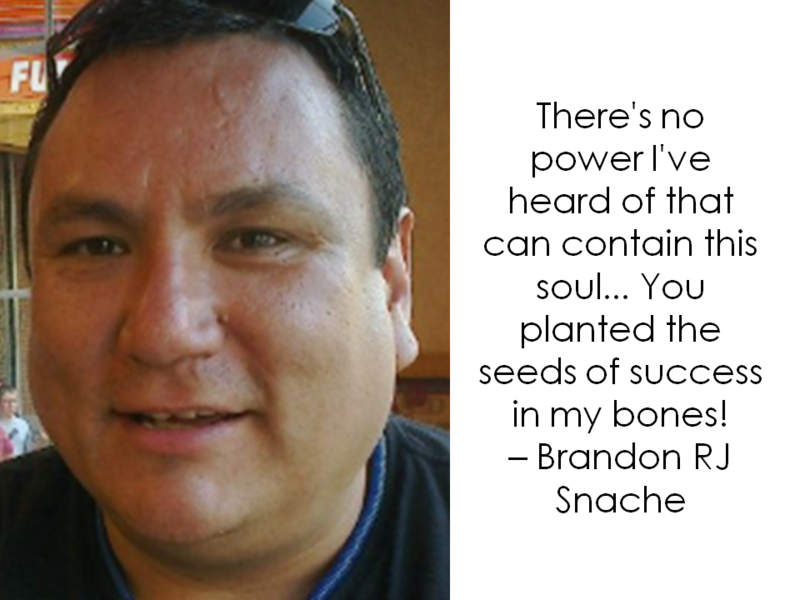 You are invited to join Your OUTstanding Six-Figure Speech. When you join, you get five powerful tools to help you earn over great money from your speaking business! Dare to dream of a gay-friendly quiz game played in schools and workplaces around the world. If you are a gay-friendly speaker, social media activist, teacher, or entrepreneur, we want you! Together, we can build teen self-esteem, prevent bullying, and save lives of LGBT youth (who are lesbian, gay, bisexual and trans). 2) Play the quiz game sample, below. 4) Click a yellow button to join the dream. Thanks! YOU make a difference. Together, we can save young lives and change the world. 1) Engage Your Audiences with Your OUTstanding Freedom Game, a quiz game that you can lead in workplaces, professional conferences, high schools, colleges, or spiritual organizations. 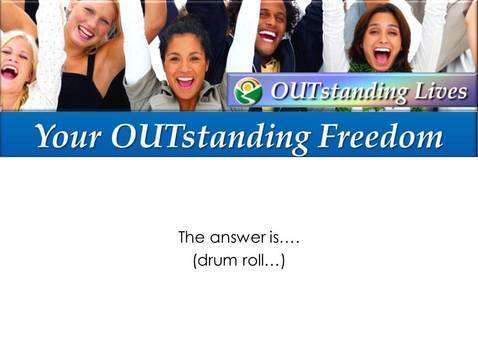 It's a PowerPoint presentation with over 45 fun questions & answers about LGBT diversity. Earn money supporting equality! Typical play time is 60-90 minutes per group. 2) Attract Great Speaking Clients with a Professional Brochure already written & designed to help you promote the Your OUTstanding Freedom Game to workplaces, schools and spiritual organizations. $1 Earn Money by Making a Difference. Launch your own online affiliate business or online affiliate fundraiser. 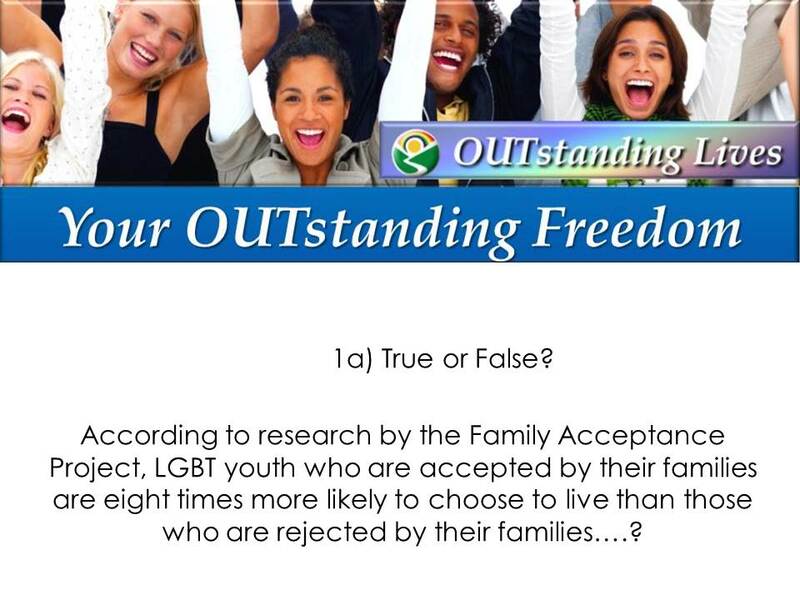 Share the gay-friendly quiz game sample questions on social media, add your personal link, and attract funds online. 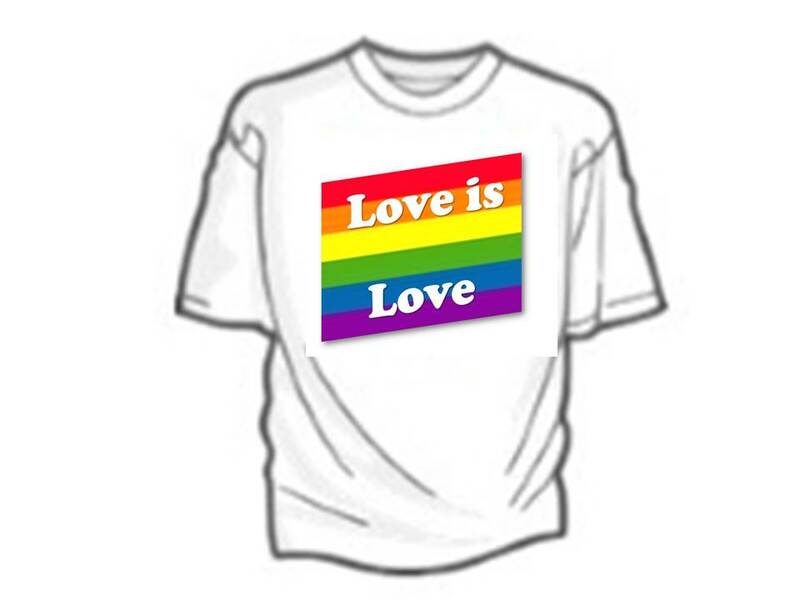 $29 or more t-shirt, saying "Love is Love", in a cheerful rainbow logo. Organic, eco-friendly cotton. To view , click here. . .
$29 or more t-shirt, saying "God Loves Gays", in a cheerful rainbow logo. Organic, eco-friendly cotton. To view , click here. . .
"$100 Professional Speaker’s Game with brochure to help you earn money for leading the game in schools, workplaces and other organizations: Includes your own copy of Your OUTstanding Freedom Game, as well as the online affiliate business or fundraising program. $997 Today: Special for Bronze Speaker’s Certification (B.S.C). You can build credibility to attract high-paying speaking clients with a B.S.C. (Bronze Speaker Certification) after your name, and your own page and video on our web site. 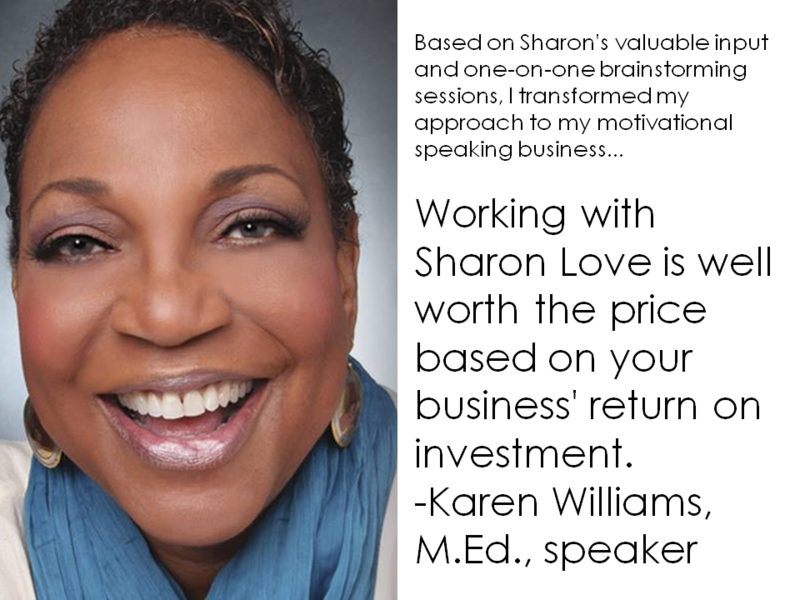 Also, get a brochure to help you earn money for leading the game in schools, workplaces and other organizations: Includes your own copy of Your OUTstanding Freedom Game, The Four Secrets to Attracting High-Paying Speaking Clients (Master Class e-Learning with secrets, checklists, exercises, and inspiring success stories), Also, you get an hour of Speaking Success Consulting by phone with Sharon Love, M.Ed., as well as the online affiliate business or fundraising program. 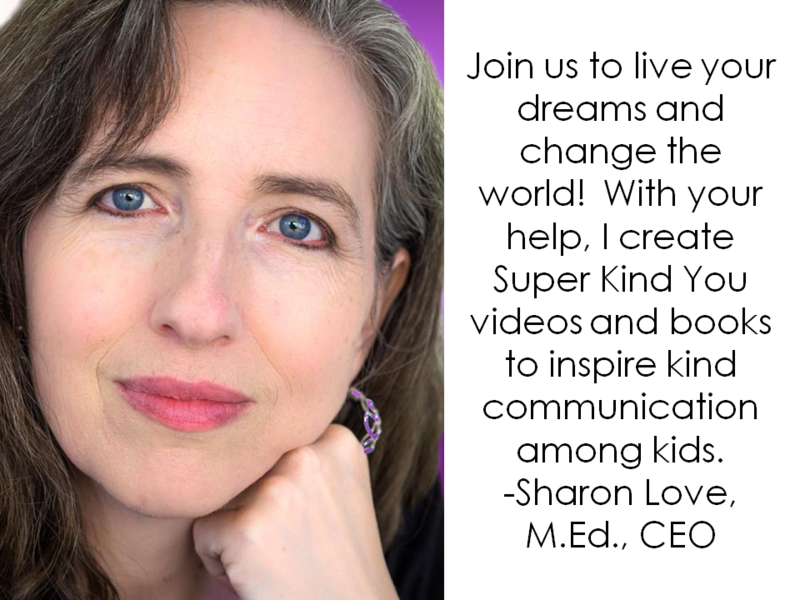 To earn the BSC, send three videos of you teaching Your Outstanding Freedom to audiences of at least 10 members, and get phone coaching from Sharon after each video. You can build credibility to attract high-paying speaking clients with a B.S.C. (Bronze Speaker Certification) after your name, and your own page and video on our web site. 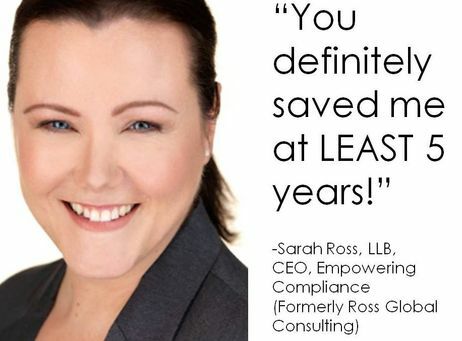 Also, get a brochure to help you earn money for leading the game in schools, workplaces and other organizations: Includes your own copy of Your OUTstanding Freedom Game, The Four Secrets to Attracting High-Paying Speaking Clients (Master Class e-Learning with secrets, checklists, exercises, and inspiring success stories), Also, you get ten hours of Speaking Success Consulting by phone with Sharon Love, M.Ed., as well as the online affiliate business or fundraising program. To earn the BSC, send three videos of you teaching Your Outstanding Freedom to audiences of at least 10 members, and get phone coaching from Sharon after each video.